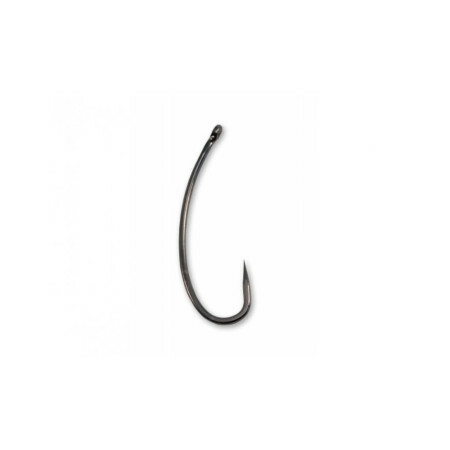 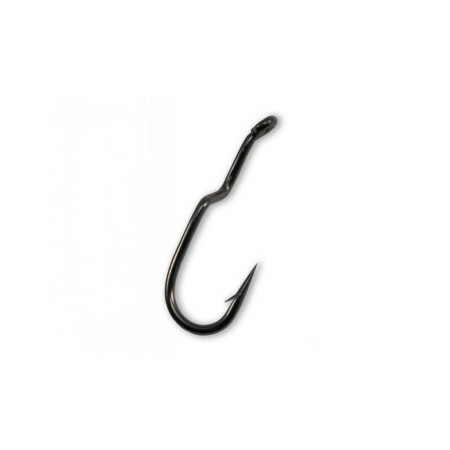 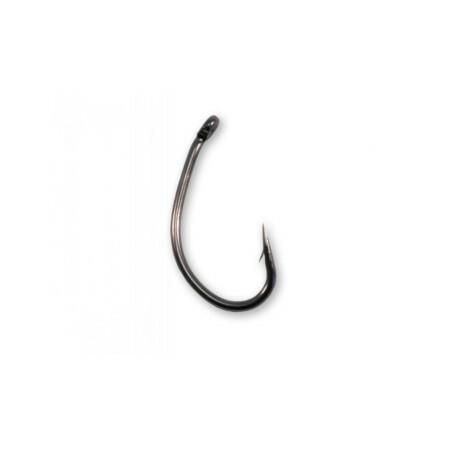 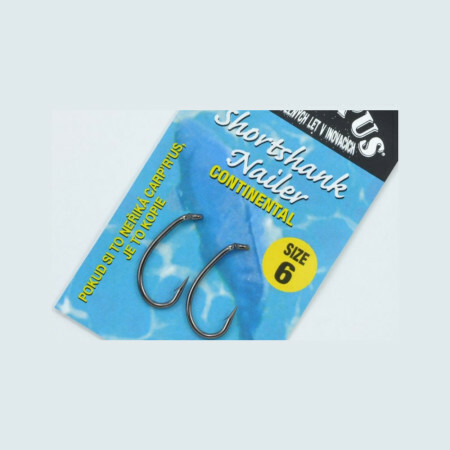 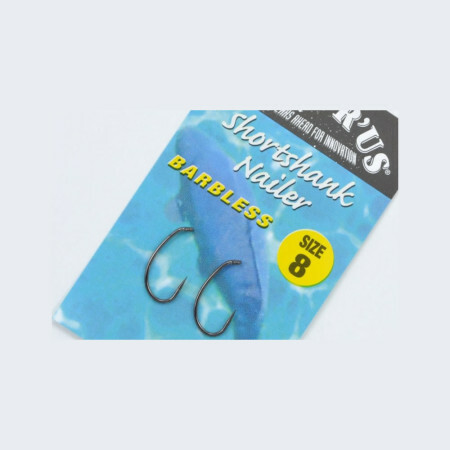 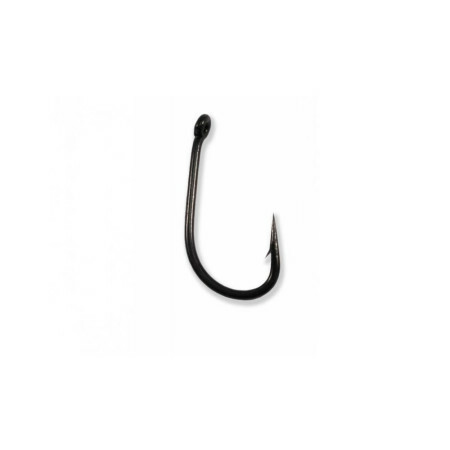 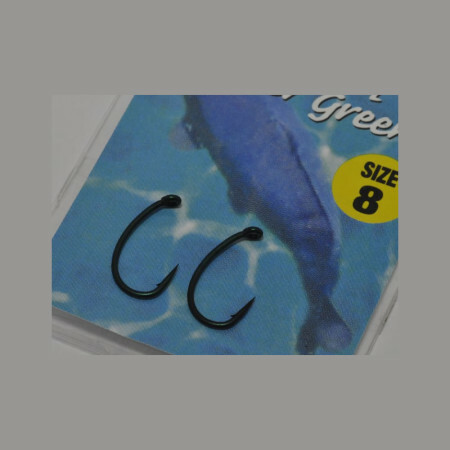 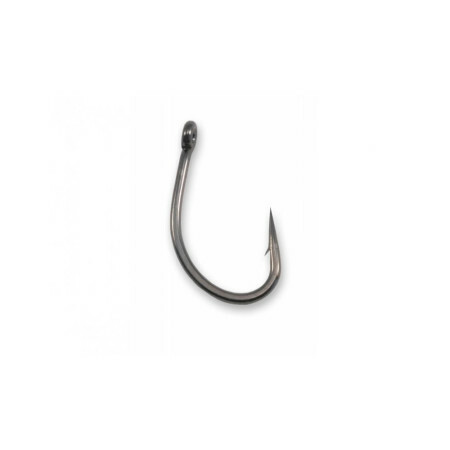 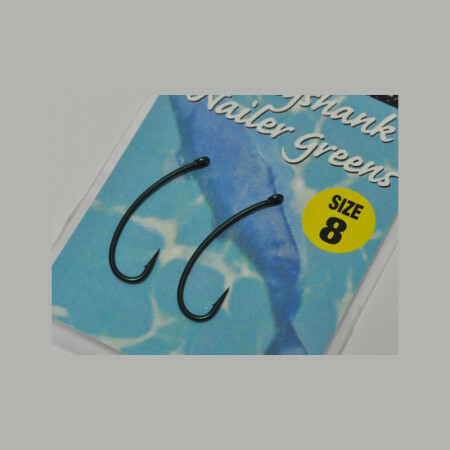 The old School range of hooks are the original ones developed by Carp`R`Us in the early 90’s and they are still loved by so many because of their reliability, sharpness and the quality of the wire. 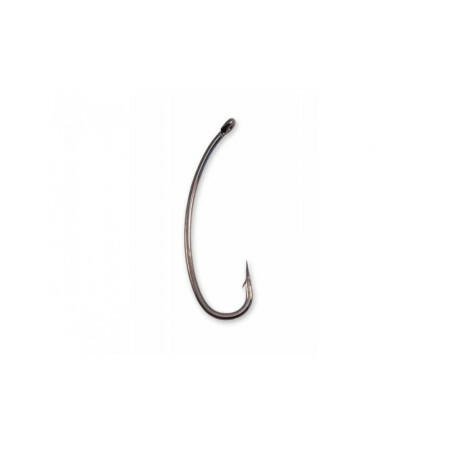 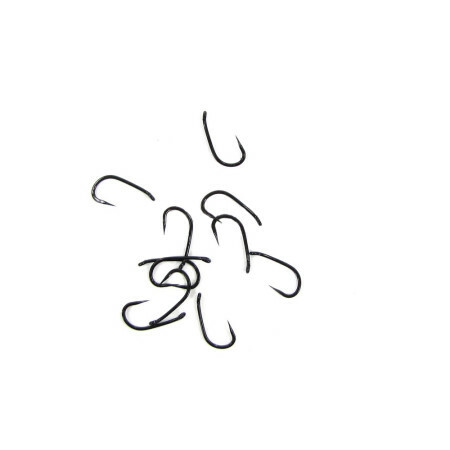 All our hooks are made in Japan by Japanese craftsmen. 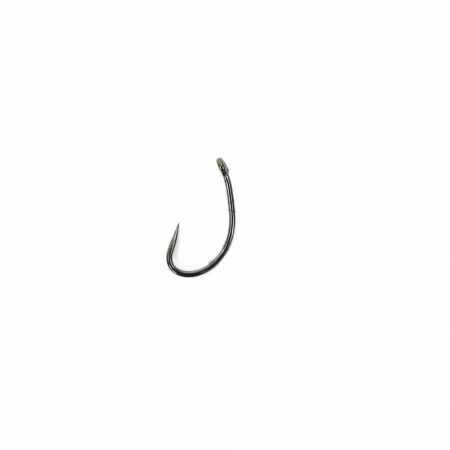 There are some copies around made by the Chinese so beware of imitaions as many are inconsistant.